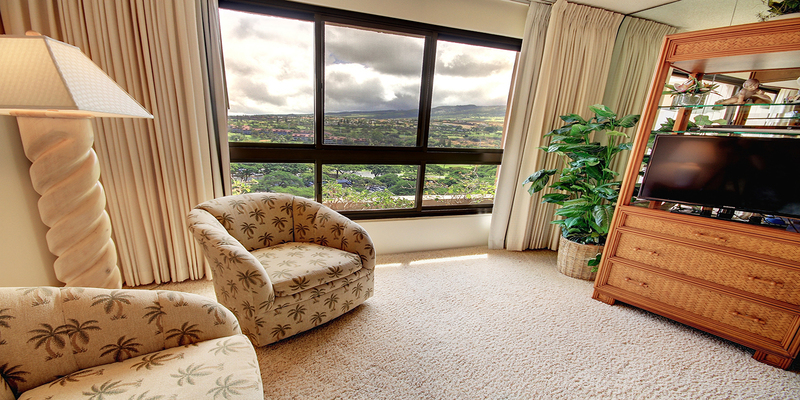 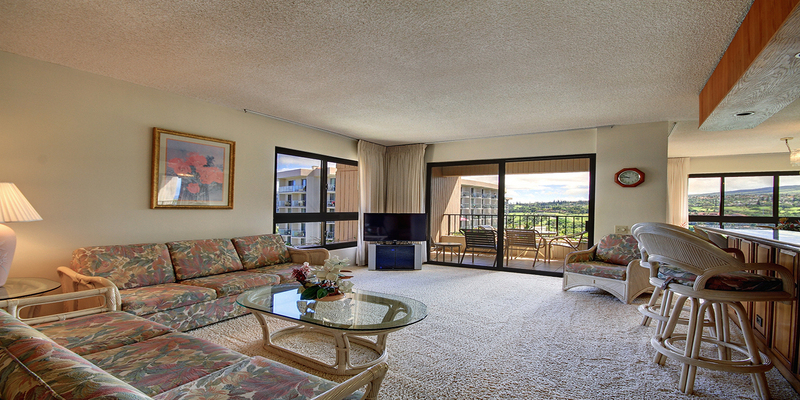 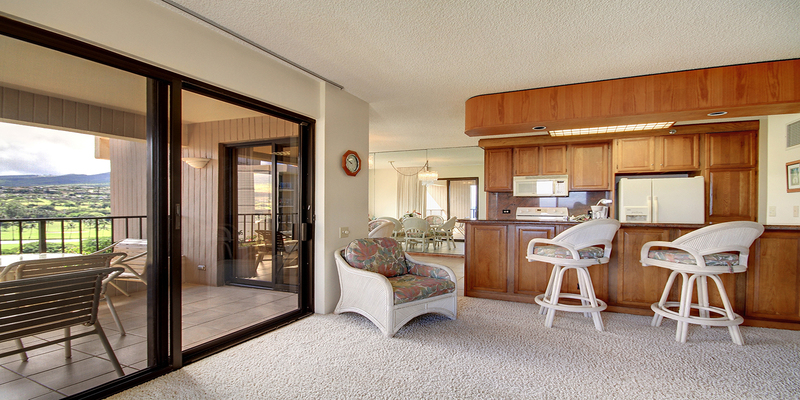 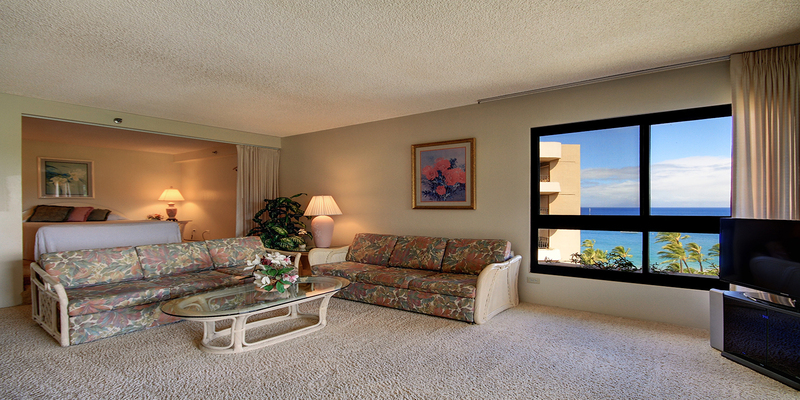 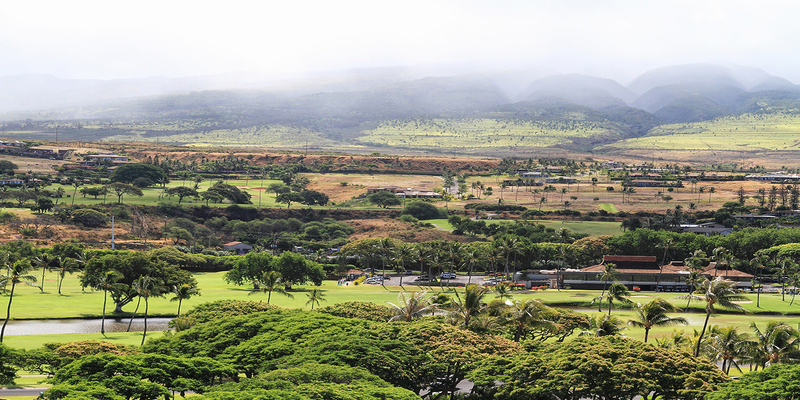 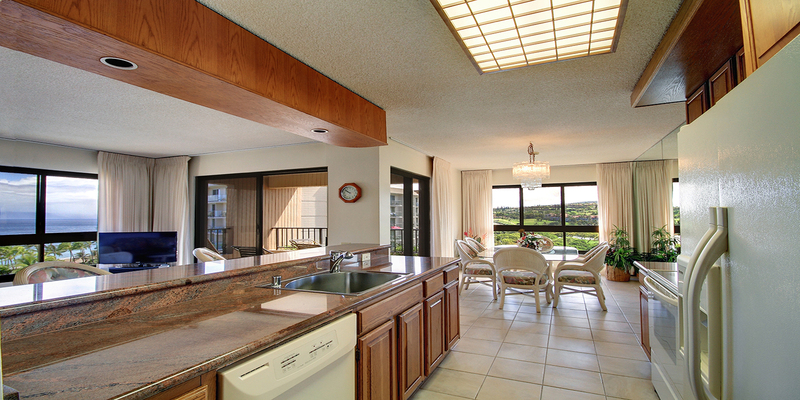 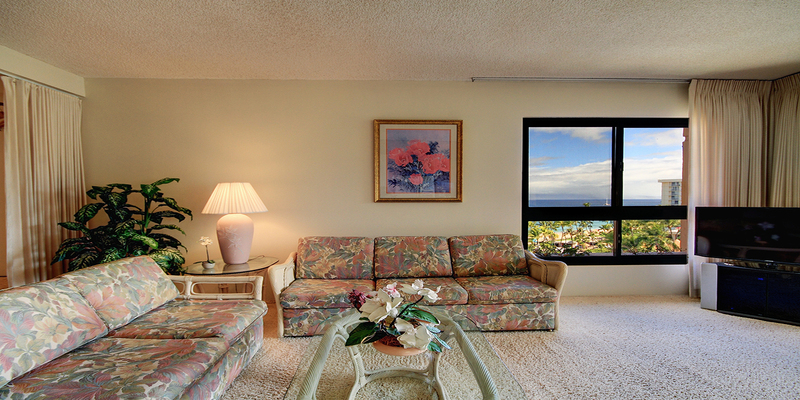 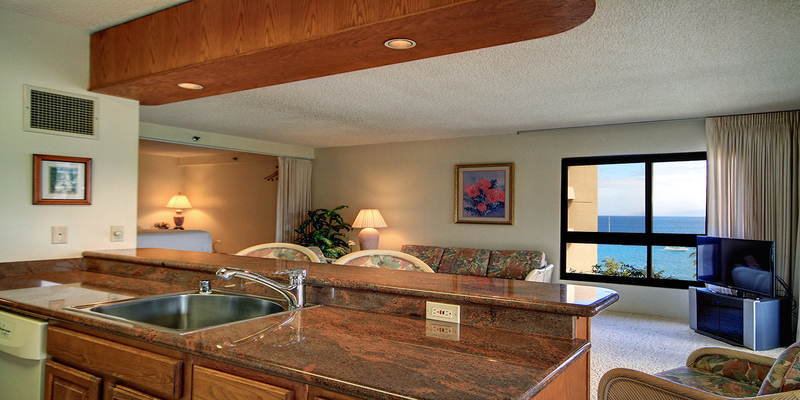 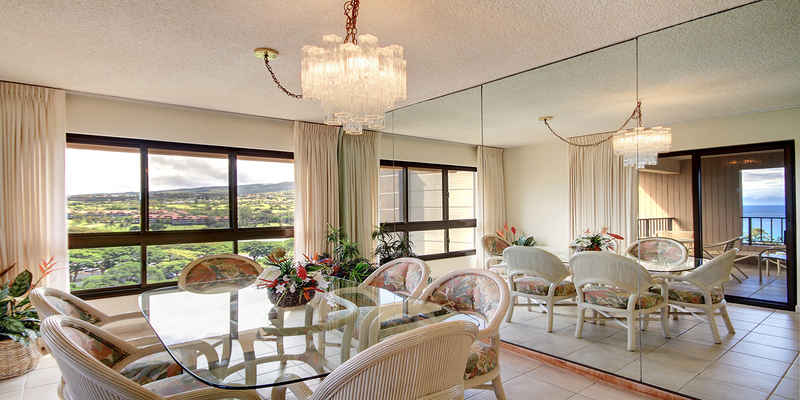 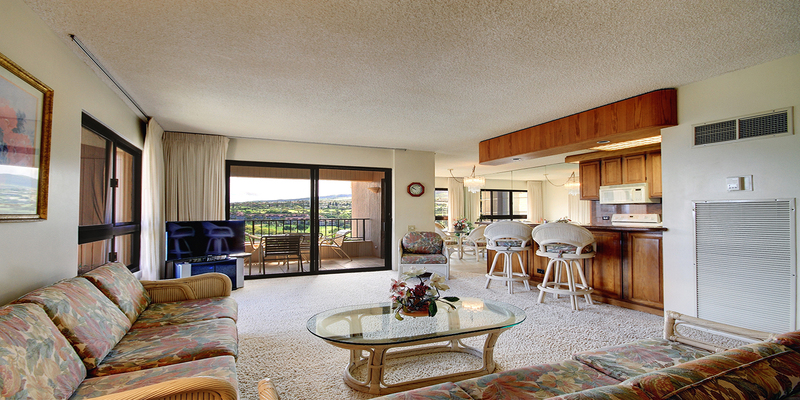 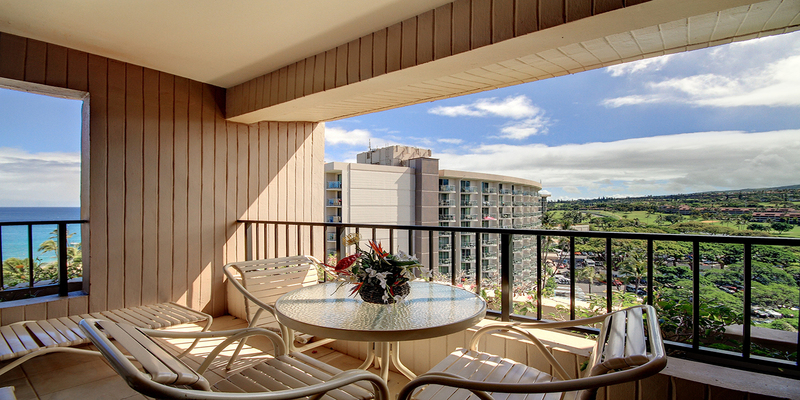 Overlooking beautiful Kaanapali beach and the wonderful West Maui Mountains, Alii unit 2-1002 captures the natural beauty of Kaanapali luxury living. 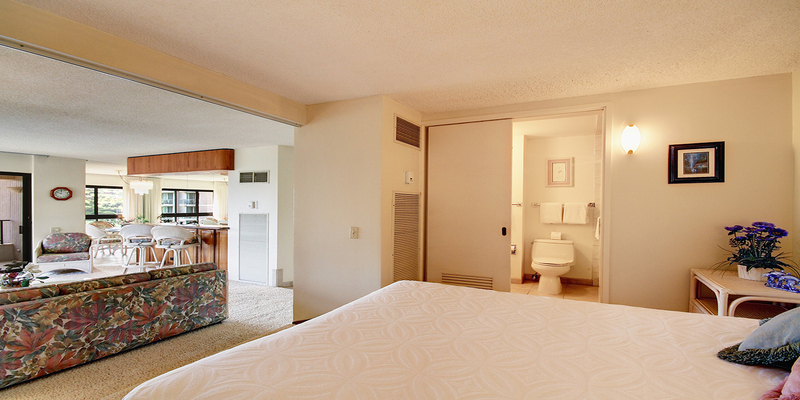 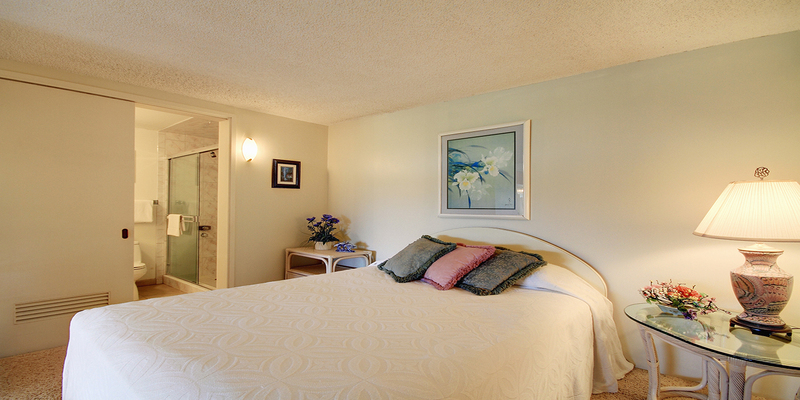 This one bedroom, two baths w/den, will accommodate a family four quite comfortably. 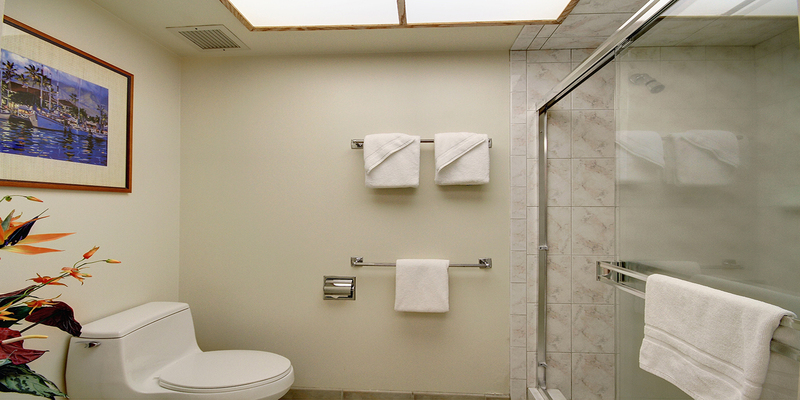 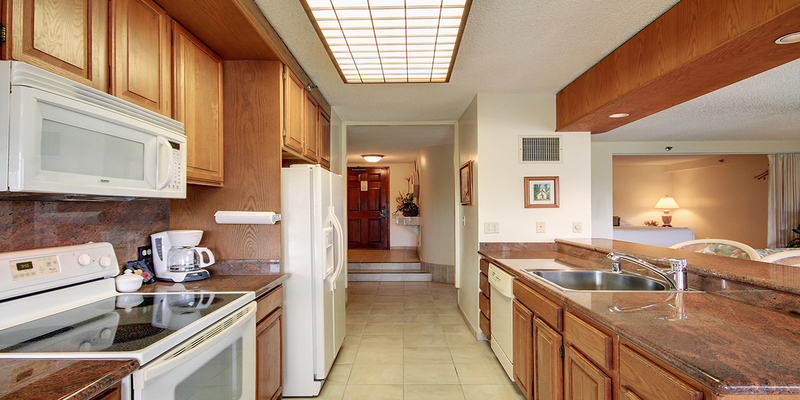 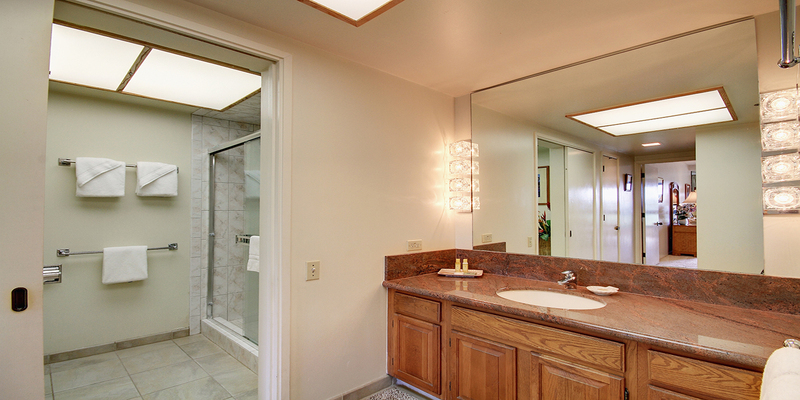 Included are two full baths and kitchen that have been upgraded. 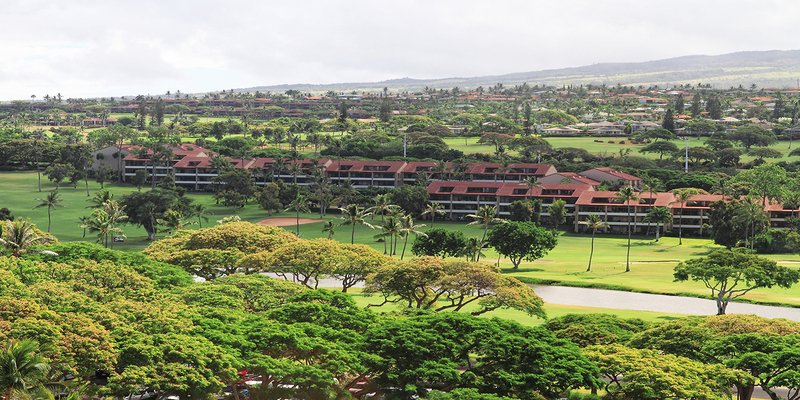 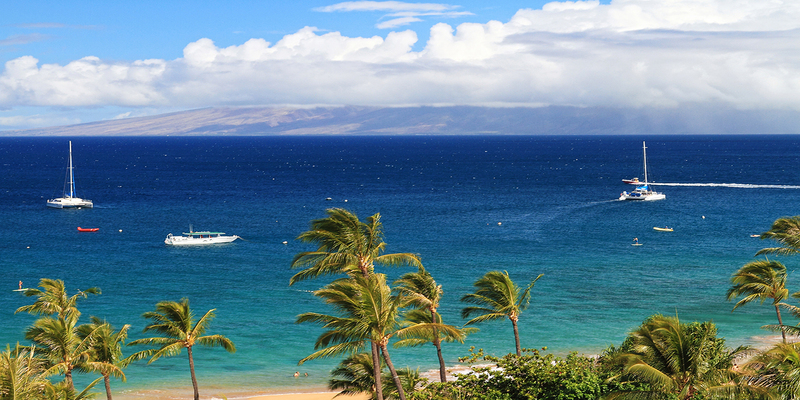 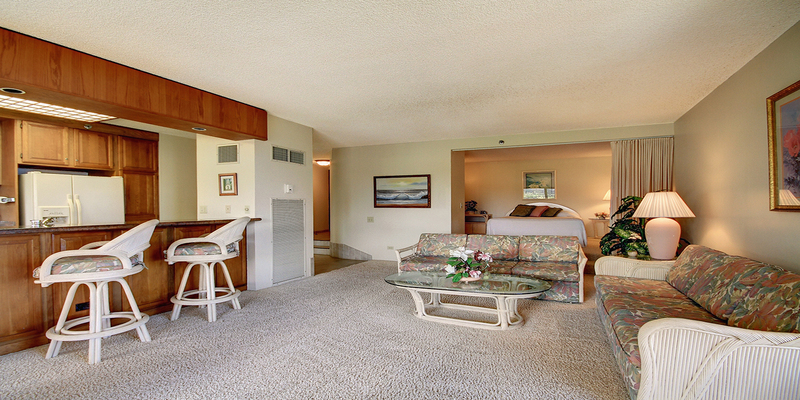 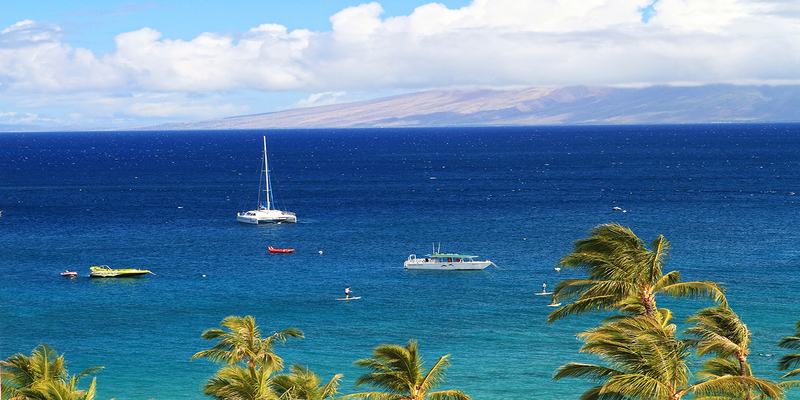 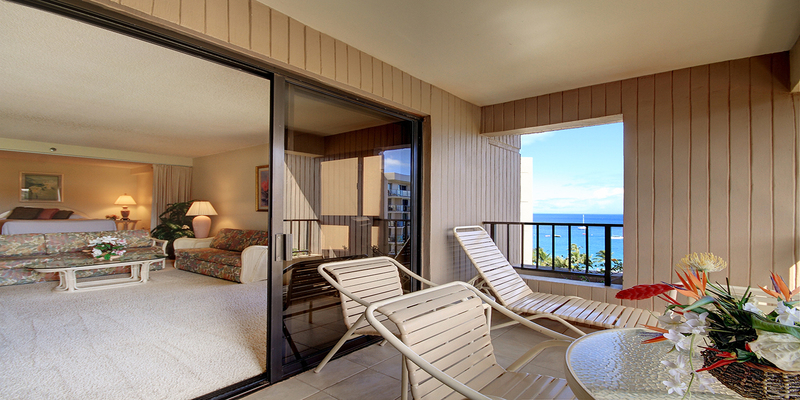 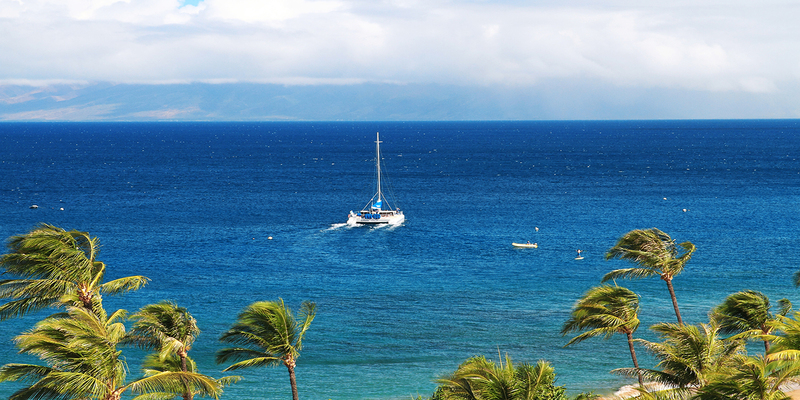 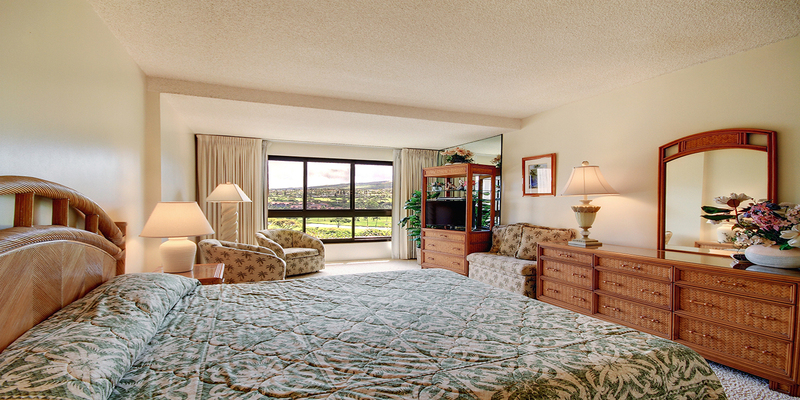 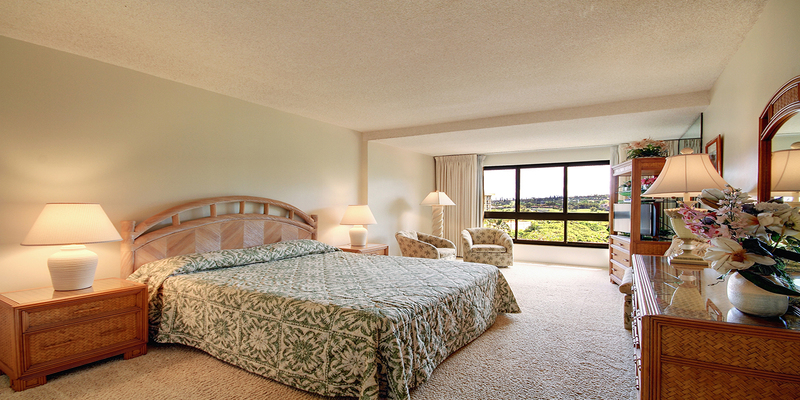 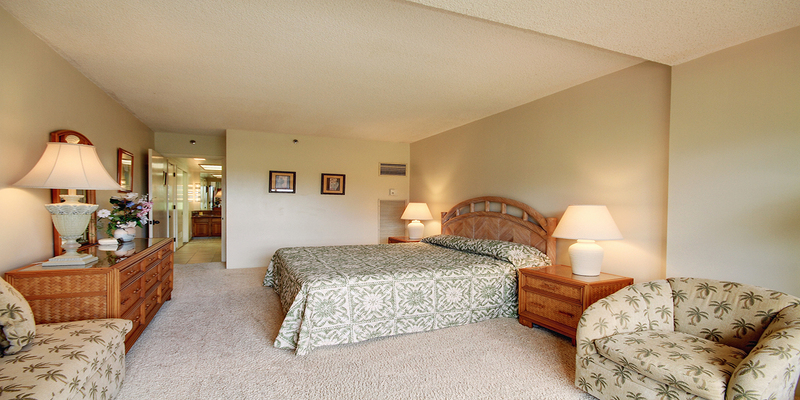 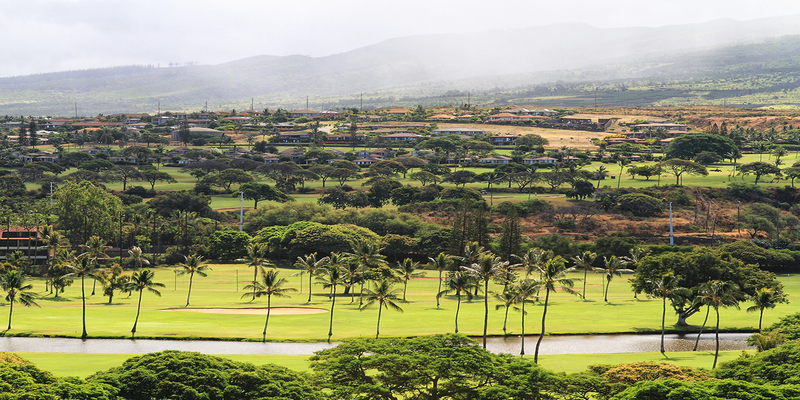 Kaanapali Alii is centrally located on the world famous Kaanapali Beach Resort and is within walking distance to shopping, dining, and two miles of sandy beach. 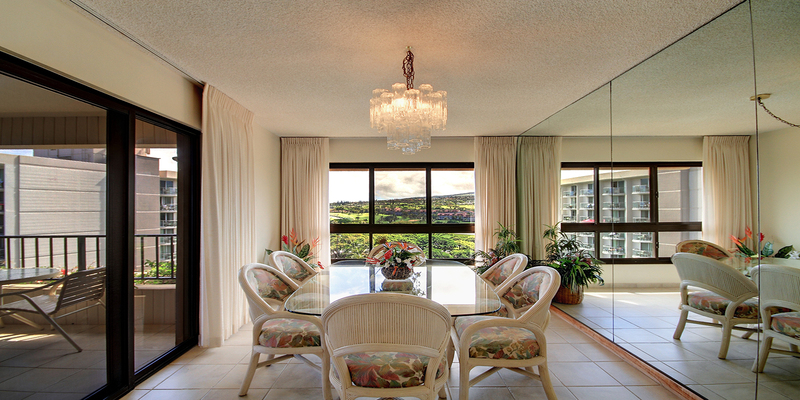 Arrange for an appointment to view this beautiful condominium before it’s too late.